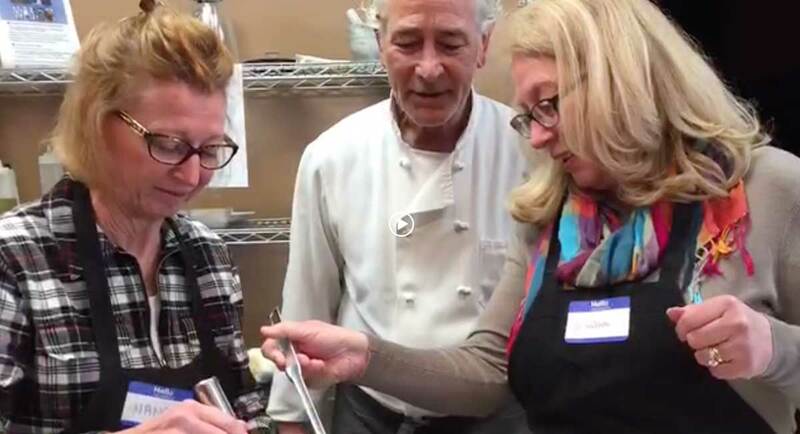 Meghan’s Foundation held a Cooking Class Fundraiser on April 7 at Good Life Kitchen in Norwell, MA. A big thanks goes out to Chef Bernard and Maryann Gurney for putting this wonderful event together to help raise funds for Meghan’s Foundation! next post: Our 1st Annual Poker Run is Right Around the Corner!